It is not difficult to find photos of Audrey Hepburn with her sons, making my pick for today’s flashback of the week even more difficult. Audrey is simply as impeccable and elegant on mommy duty time as she is on screen. Definitely an inspiration! 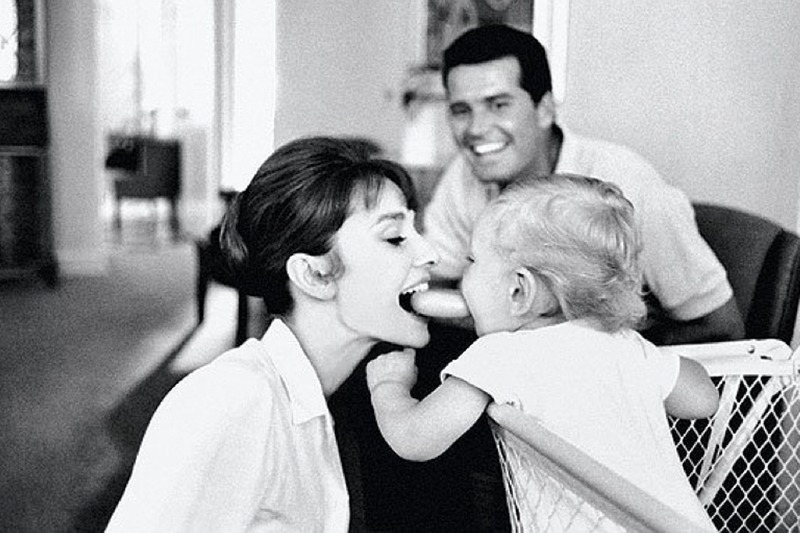 However, this picture of Audrey with her first son, Sean Hepburn Ferrer, caught my eyes more than there others. The happiness and love between the mother and her son on this photo is simply too contagious and makes you want to be part of this intimate and magical moment.